➤ Experience the Classic Campaign or the Endless Boss Rush for Hours of Gameplay and Depth! ➤ Earn Heaps of Coin to Upgrade Your Heroes with Priceless Loot! ➤ Simple and Intuitive Touch Controls! ➤ Awesome 8-Bit Styled Original Soundtrack! ➤ 3 Challenging Game Modes! 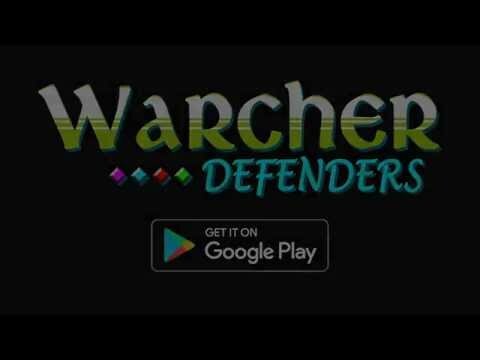 ➤ Hire Mercenaries to help your Heroes in their Quest!